Part of what makes Moventune the right choice for you is that our specialized teams work together year round for residential or commercial moving. You will feel comfortable knowing that the work will be completed in an efficient and professional manner. We are able to move heavy and difficult objects (such as pianos, armoires, safes, etc) so you do not have to call a different company and incur additional costs. We usually respond within one working day: for more urgent requests, please call directly! 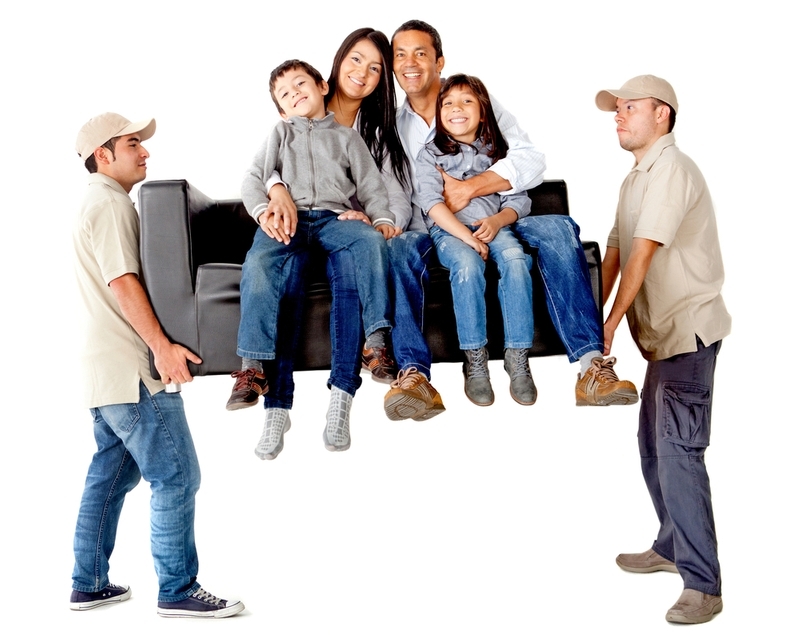 Moventune is proud to be an ally of choice for all residential or commercial moving in Montreal.